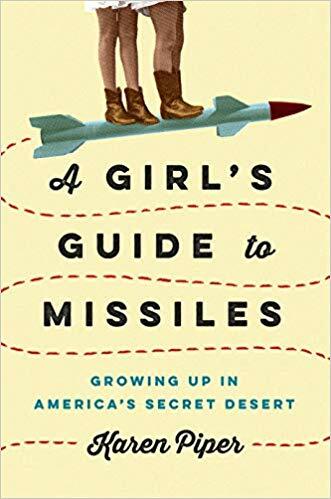 Join the Paso Robles City Library’s Book Group on Thursday, April 18, from 7-8 p.m., for a discussion of A Girl’s Guide to Missiles by Karen Piper. Piper’s memoir is a search for the truth of the past and what really brought her parents to China Lake with two young daughters, a story that reaches back to her father’s World War II flights across Europe. It recounts the crossroads moment in a young woman’s life when she finally found a way out of a culture of secrets and fear, and out of the desert. The Library’s Book Club is for readers ages 16+ and meets monthly throughout the year. Signups are not necessary. 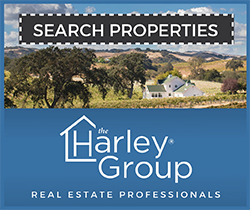 For more information, call Karen Christiansen at (805) 237-3870. 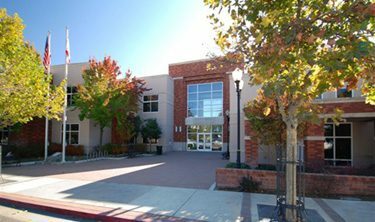 The Paso Robles City Library is located at 1000 Spring Street and is open Monday – Friday 10-8, and Saturday 10-5. 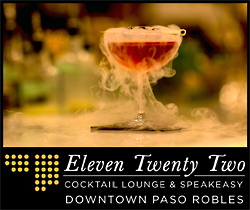 For more information on library programs and events, call (805) 237-3870 or visit www.prcity.com/library.